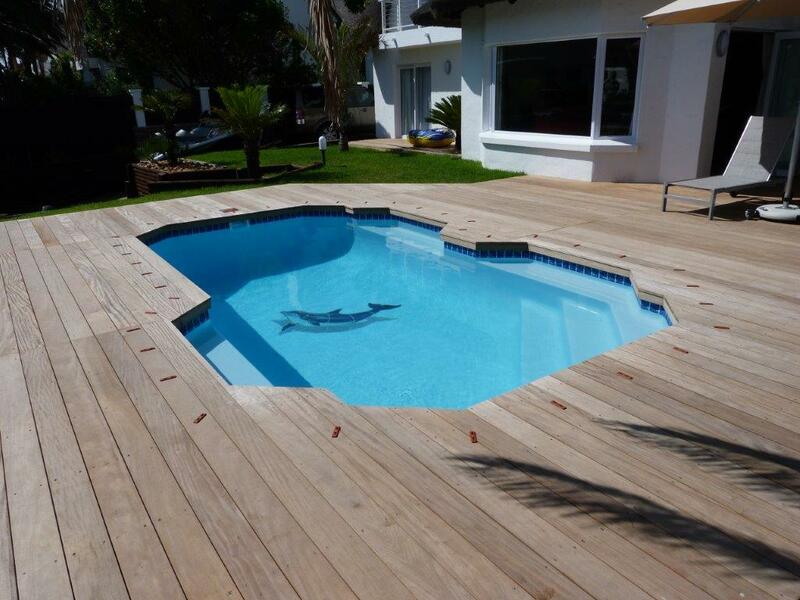 Interested in this pool design? 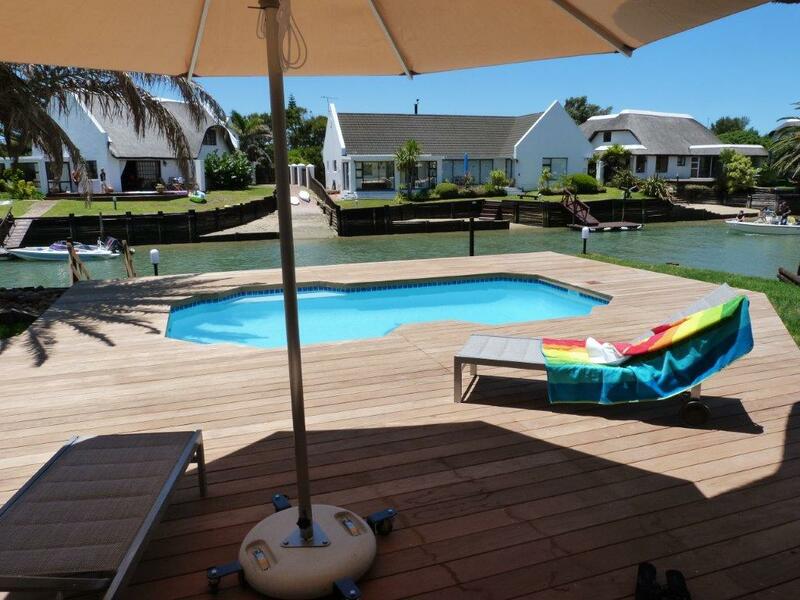 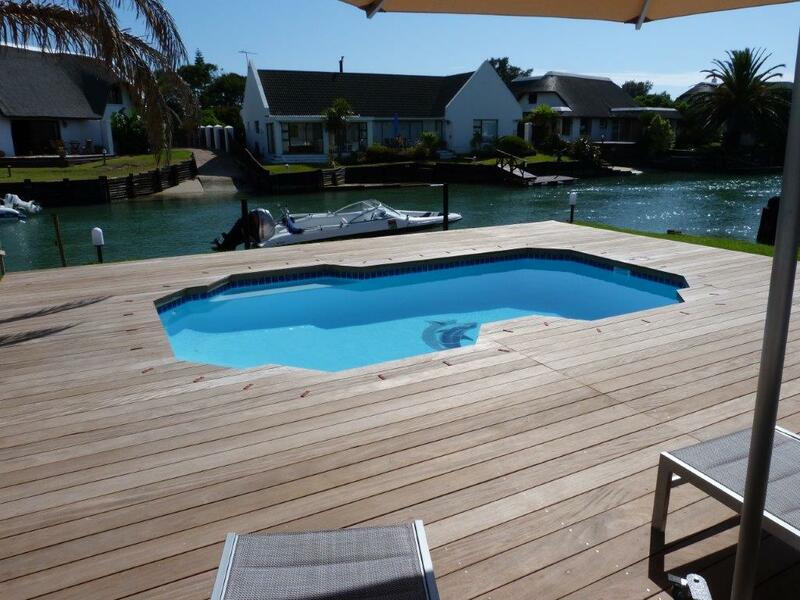 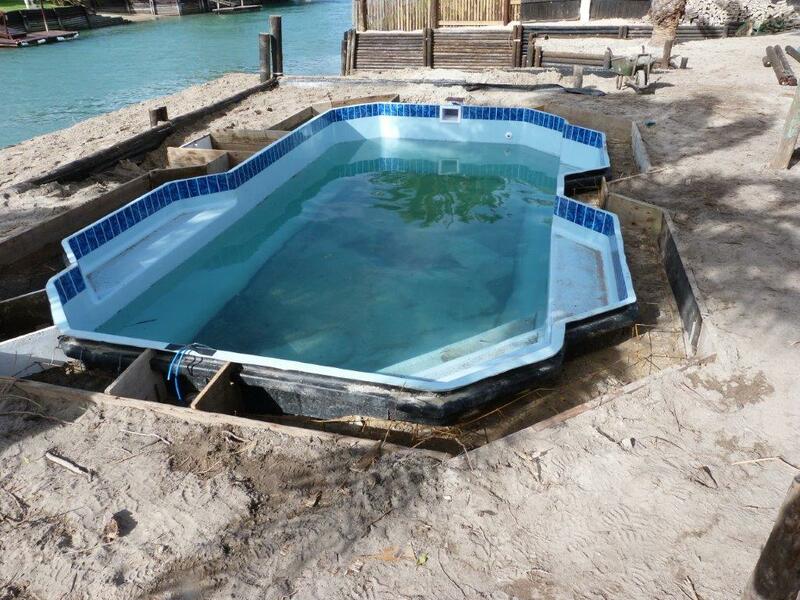 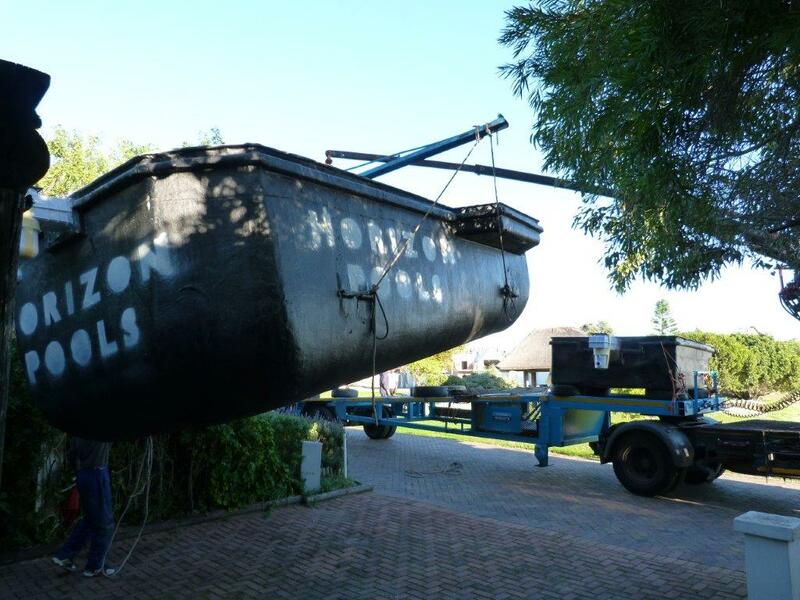 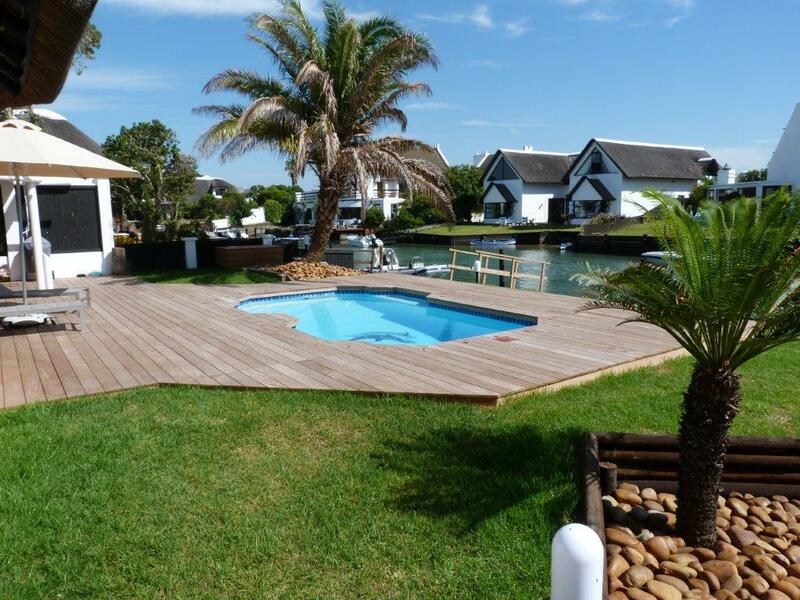 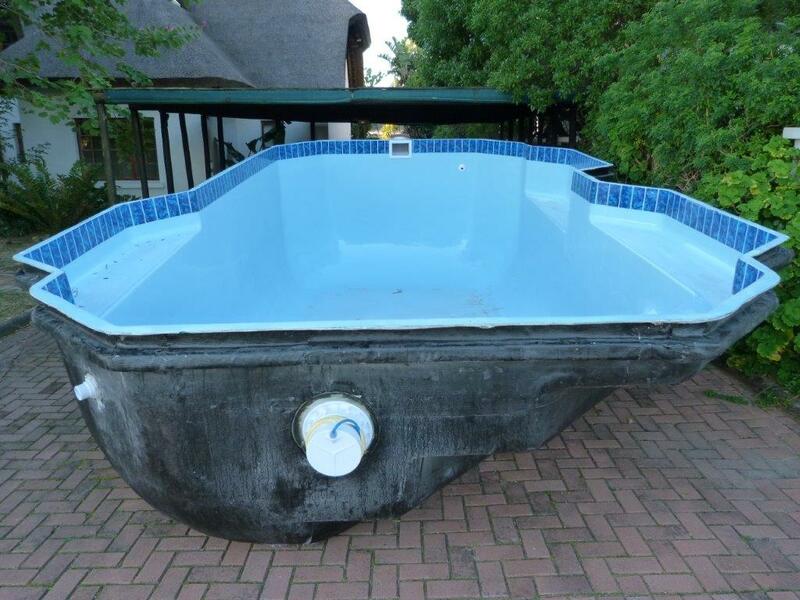 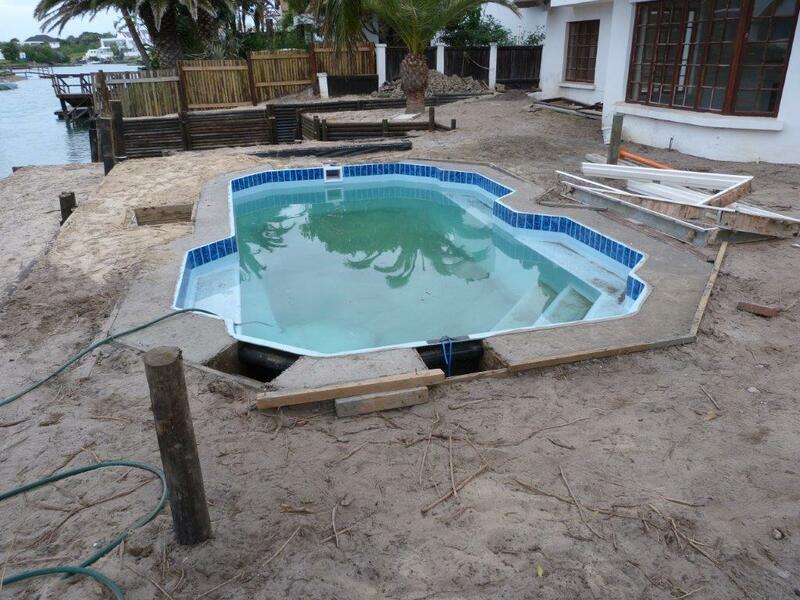 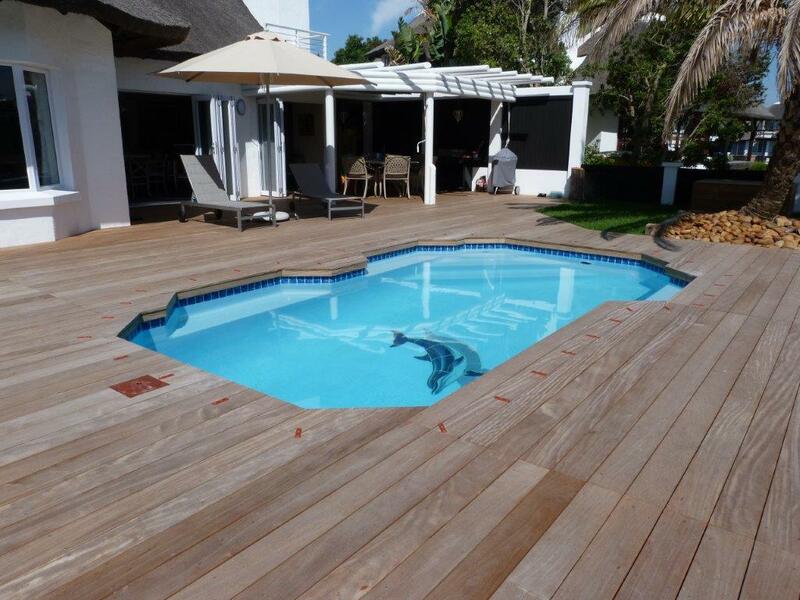 Allow us to Quote you on your new fibreglass pool, by taking care of everything. 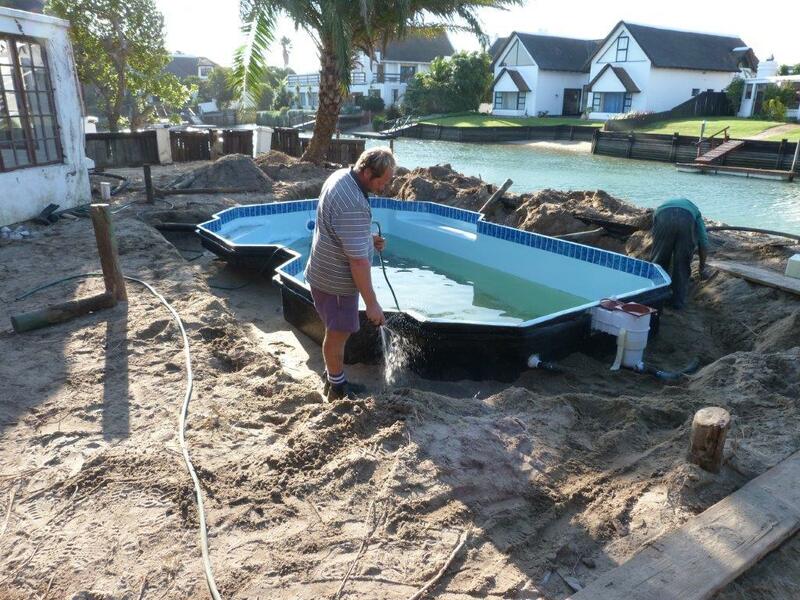 Delivery and installation to the pool pumps.